West Indies batsman Shai Hope. 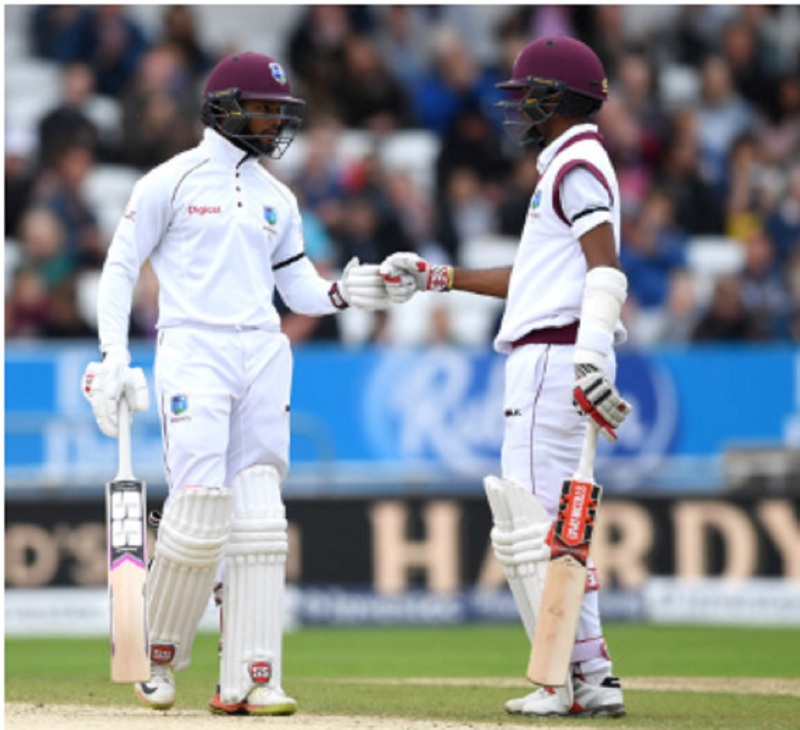 West Indies batsman Shai Hope continued his surge in the International Cricket Council (ICC) batting rankings, jumping another seven places to move even closer to the top-20 in the world. The 23-year-old was installed 24th in the latest rankings released on Wednesday, following his good form in the opening Test against Zimbabwe in Bulawayo, which saw him getting scores of 90 not out and 44. Hope has enjoyed a rich vein of form ever since his breakthrough hundred in the second Test against Headingley last August, scoring 490 runs at an average of 122. That form has seen the elegant right-hander make massive strides especially since starting the three-Test tour of England 99th in the batting rankings. Hope can now break into the top-20 in the rankings with another strong performance in the second Test against Zimbabwe starting Sunday, as he is only eight points behind 20th-ranked Usman Khawaja of Australia. Hope’s teammate, Roston Chase, also enjoyed progress, rising four places to 37th, following scores of 31 and 95 at in the opening Test. 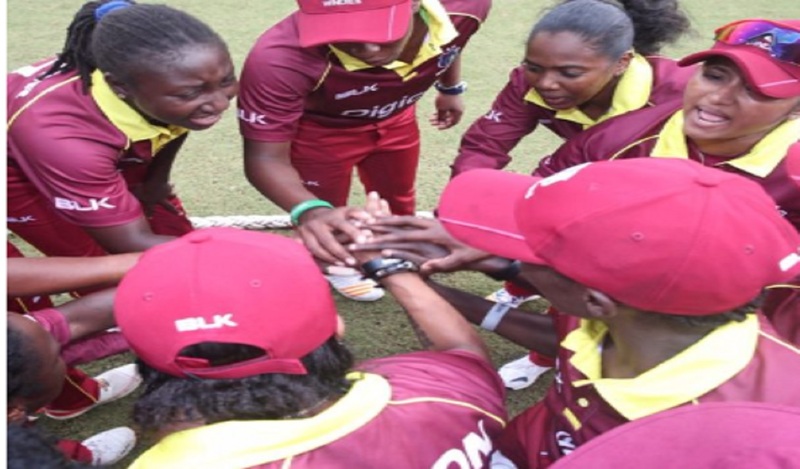 However, there was bad news for Jermaine Blackwood who plunged nine spots to 51st following his twin failure and for wicketkeeper Shane Dowrich who slipped eight places to fall to 100th. 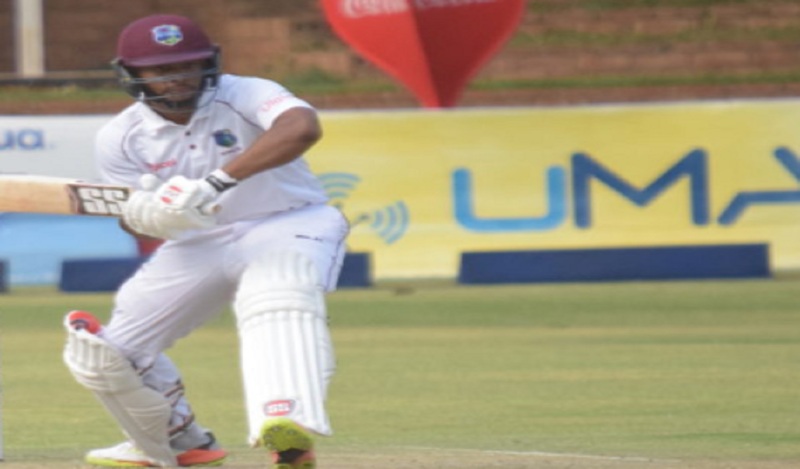 Opener Kraigg Brathwaite, who scored 86 in the second innings in Bulawayo, is the highest ranked West Indies batsman and the only one in the top-20 at 18th. 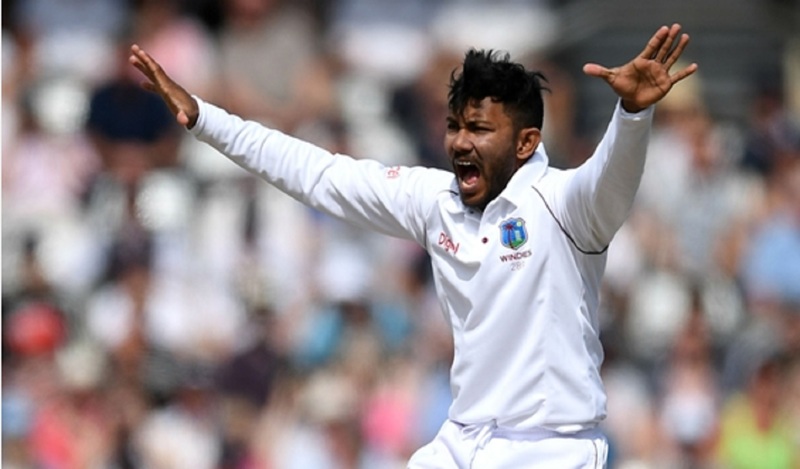 Meanwhile, leg-spinner Devendra Bishoo leapt seven places to become the highest-ranked Caribbean side bowler at a career-best 21st in the rankings. The 31-year-old collected a nine-wicket match haul against Zimbabwe on Tuesday to bowl West Indies to 117-run win on the fourth day of the first Test. He surpassed fast bowler Shannon Gabriel who slid four places to 25th, and is now on the cusp of entering the top-20.